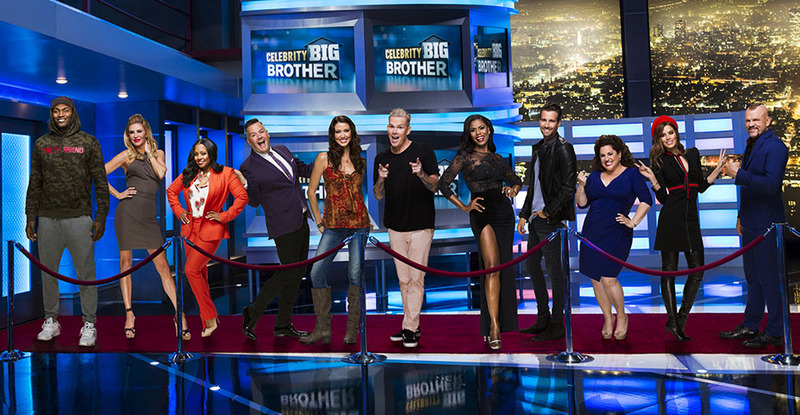 Duckball #2: Celebrity Big Brother 2018 - The Premier! 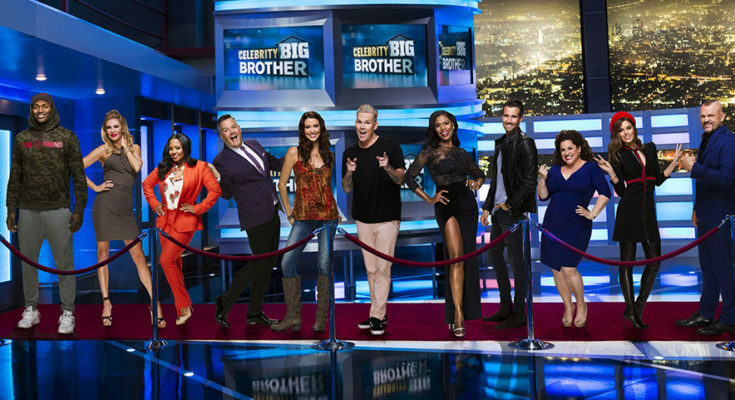 It’s official, the celebrity houseguests have entered the Celebrity Big Brother house and gender gaps are already being formed. Will Shannon Elizabeth divide and conquer? Will Omarosa gun for Julie Chen’s job? Who exactly is James Maslow? All that and more answered on Duckball Episode 2! Next Article #1: Cursing and Curses – The Kennedy Family?